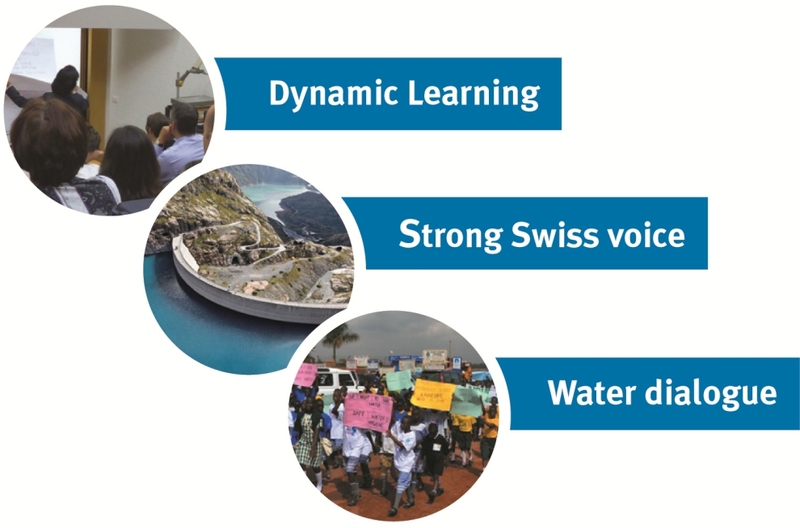 The Swiss Water Partnership (SWP) is a multi-stakeholder platform bringing Swiss organisations from the academic, civil society, public and private sectors together to find innovative solutions for water challenges in developing and transition countries. SWP members have field offices or local partners around the globe, but mainly in developing and transition countries. SWP promotes integrated solutions for (waste)water, energy and food security management and fosters partnerships across sectors and scale to go beyond a narrow sector approach.